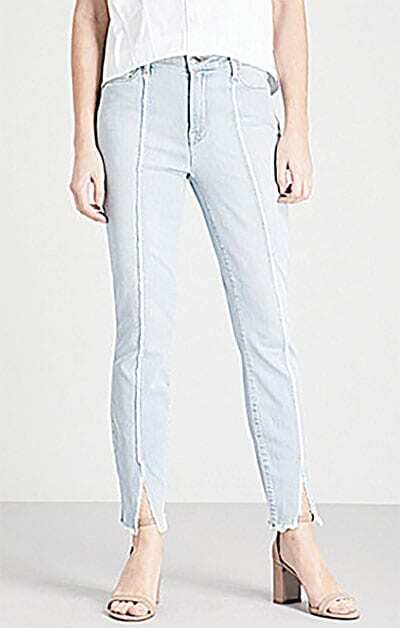 Jeans has advanced a lot since tailor Jacob W. Davis and drygoods salesman Levi Strauss patented the rivet in 1873. The 20th century’s most iconic garment – blue jeans – is more than ripe for designers to experiment with and disrupt in the fashion sense, and right now they’re doing so in droves. 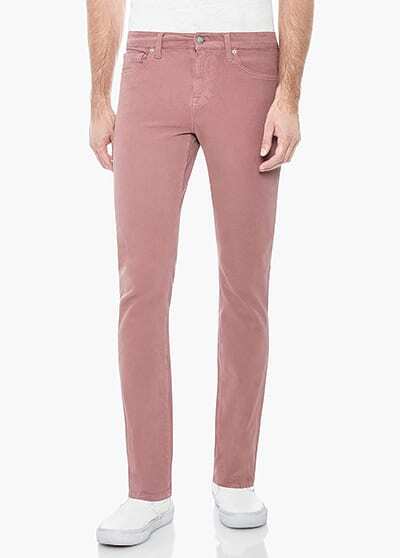 Today, despite many predictions that jeans would disappear from our wardrobes, they are still going strong after 145 years of faithful service, and denim pants and jackets are still at the top of the lists of our favourite items to wear in spring. 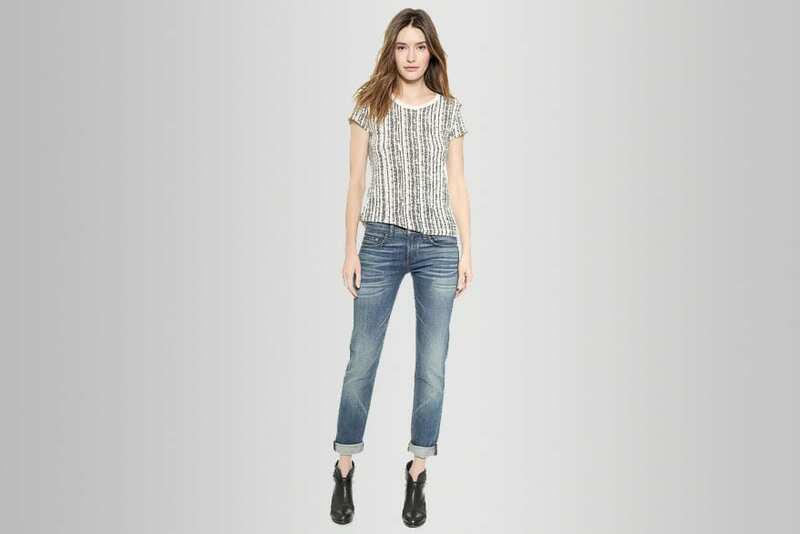 Whiskering and fading give these slim boyfriend jeans a broken-in look, and worn edges complement the undone style. 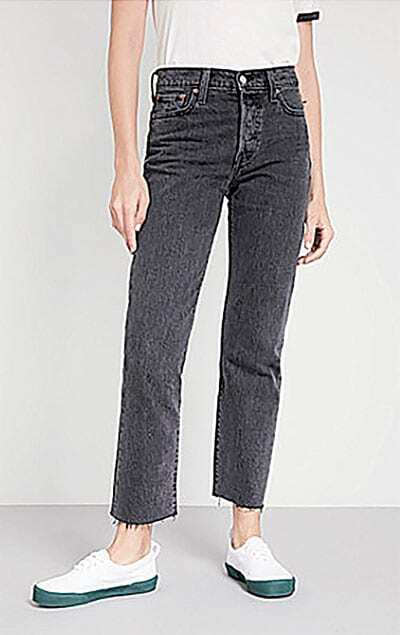 Slim-fit, skinny, cropped, high-rise, loops, five pockets, silver-toned hardware, faded wash, contrasting stitching, frayed trim at centre, slits at cuffs, cross loops at centre back, v-shaped yoke at back. 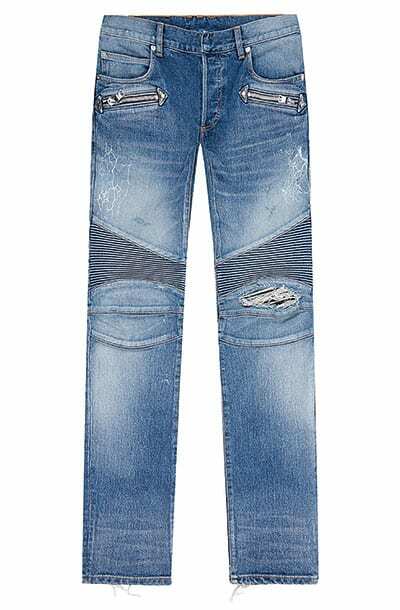 These Balmain biker jeans are defined by their slim fit and ribbed details above the knees. Soft to the touch and extremely comfortable, the style comes in a range of hues that slip right into your everyday lineup. The off-white Ollie jeans are a seasonal favourite, made in comfortable stretch denim with a higher waist, slim hip and wide, cropped legs.